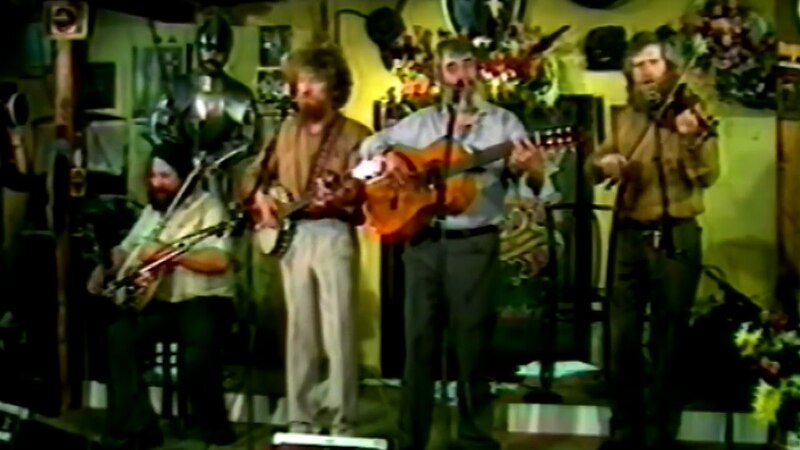 The Dubliners Live in Holland 1980 in a small intimate venue. Listen to a rousing ‘Fiddler’s Green’ from Barney McKenna and a powerful tune sang by Ronnie Drew about the life of Traveller ‘Danny Farrell’, the only person we hear singing it today is Eddie MacNamara. CR Video Vaults is a treasure trove of Old Irish TV nostalgia with music, sports & a topic that’s regularly barred from Public Houses – politics.